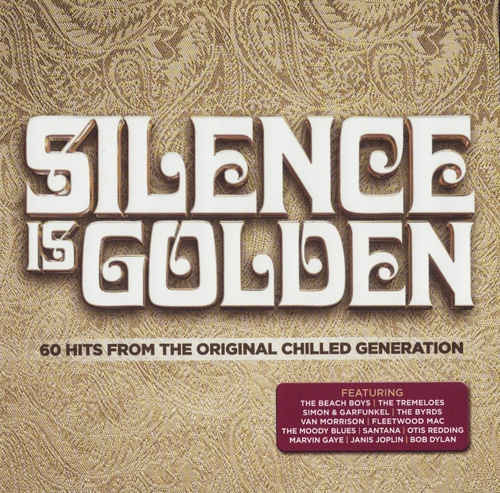 60 tracks, 3-CD Digipack, great compilation of international stars famous in the 1960s, music for a chilled generation although the Hippie generation wasn't silent at all! The package includes such greats as The Beach Boys, The Animals, Bob Dylan, The Flowerpot Men, Otis Redding, Love Affair, Simon & Garfunkel, Johnny Cash, Procol Harum, The Byrds, Donovan, Van Morrison, Janis Joplin and millions others! This 3 CD set is a collection of songs from the original chilled out generation. Featuring the artists and songs that captured the spirit of free love, and a period of momentous fascinating social changes.